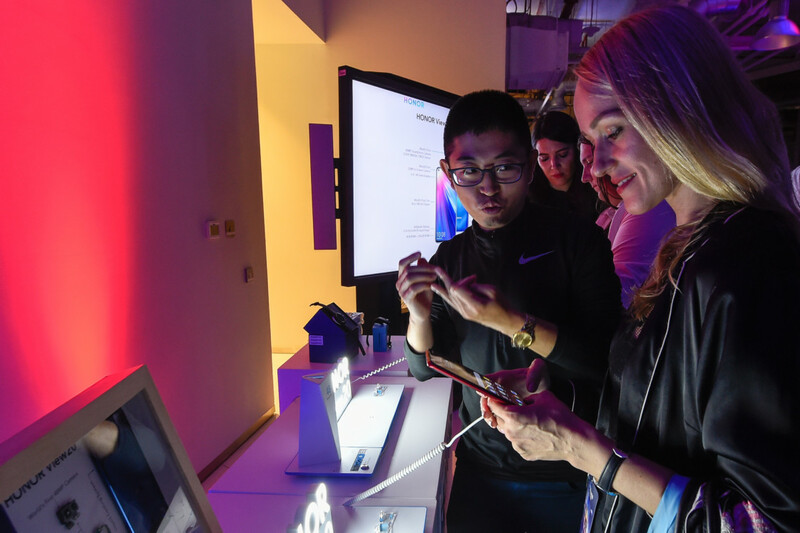 Huawei’s sub-brand Honor seeks to double its smartphone sales to more than four million units in the Middle East and Africa region compared to last year and strengthen its position. “We have exceeded two million units last year and expected to grow 100 per cent this year. 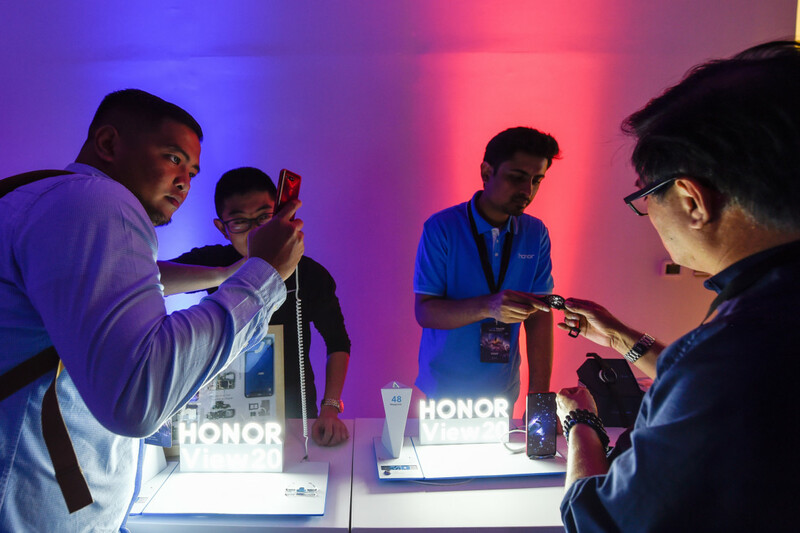 We want to be the trendsetting technology company for the millennials and that is our target,” Chris Sun, president of Honor Middle East and Africa, told Gulf News tabloid! after unveiling its flagship View 20 smartphone in Dubai on Monday. Sun said that Honor is the fourth-ranked brand in the region and aims to become number three this year. In the UAE, Sun said that Honor is ranked fourth after Samsung, Huawei and Apple. With Huawei’s presence as a provider of 5G telecom equipment under scrutiny from countries such as the US, Canada, UK, Australia and Germany, and with some analysts saying that these issues are likely to have some impact on its smartphone sales globally, Sun is unfazed by the implications. “I don’t think our sales are going to be impacted. If we have very good quality and innovative products, users have the choice to select the best device from the crowded market. It’s a matter of the users to make the right decision,” he said. Moreover, he said that Honor’s strategy is to be in the top five ranking by 2020 globally and top three in five years. Sun said that Honor has paid great attention when manufacturing the View 20 device in a bid to stand out from the crowd, regarding its features and design. Roberta Cozza, research director at Gartner, told tabloid! that View20 is another strong addition to the Honor range and the key feature is the new design with a punch-hole display (a small hole on the screen for the camera — as opposed to a notch — which makes the display bigger) is starting to appear in the mid-range smartphone segment. “It is a very strong device with good battery capacity and a lot of specs from Huawei’s premium Mate 20 series. The punch-hole display is bringing some benefits than the notch. The punch-hole is more attractive as it gives more screen real estate and bezel-less display. The notch is more distracting than the punch-hole and some additional icons cannot be displayed due to notch,” she said. However, she said that the punch-hole display is not a groundbreaking feature and as selfie cameras are becoming more advanced, not much of the technology can be packed into the punch-hole design. “The 3D capability on the iPhone’s camera needs all the notch space to insert all the technology and I am not sure, however, you could implement that into a punch-hole design. Huawei is aiming to take the Honor brand and make it more premium,” she said. “I don’t think 48MP rear camera is a critical-buying criterion today. I think there are still improvements that need to be done in lowlight conditions despite photography being an important aspect,” she said. View20 is the world’s first commercial smartphone with a punch-hole display and a 48MP rear camera. Another phone to have a punch-hole display, instead of the notch, is Samsung’s A8s but it is not available commercially. The 6.4-inch View20 is powered by the same chip set — Kirin 980 — that powers Huawei’s flagship smartphones. The front-facing camera has a 25MP sensor. Both the cameras have artificial intelligence capabilities. The all-view display offers a 91.8 per cent body-to-screen ratio while the back of the device uses nanolithography technology to develop an invisible nanotexture on the body. Next to the rear camera is housed the 3D TOF (time-of-flight) sensor for depth detection and also for 3D modelling, 3D printing and augmented reality. The Moschino co-designed (phantom blue and phantom red) version with 8GB RAM+256GB ROM is available for Dh2,399.